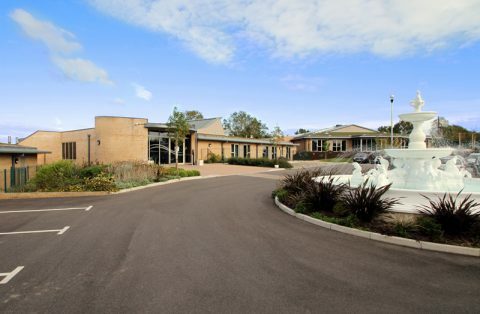 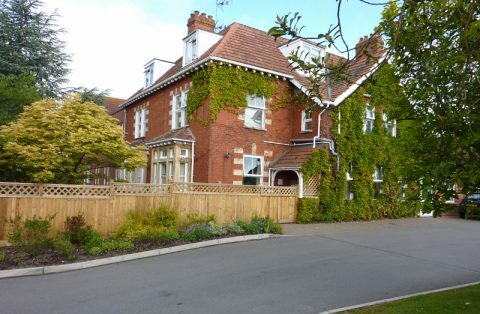 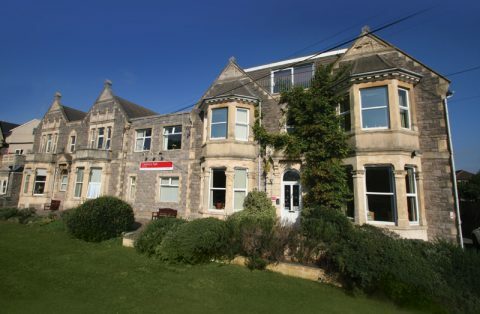 Casa di Lusso Care Home has been purpose-built to provide positive outcomes for people living there. 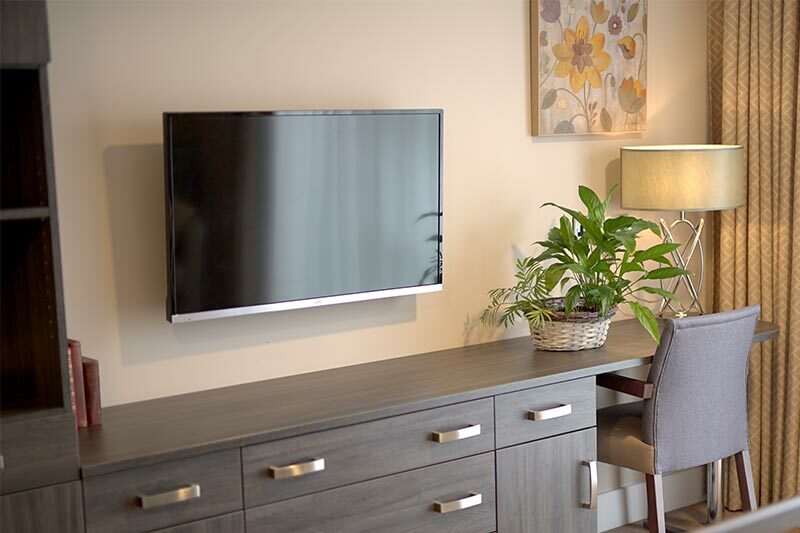 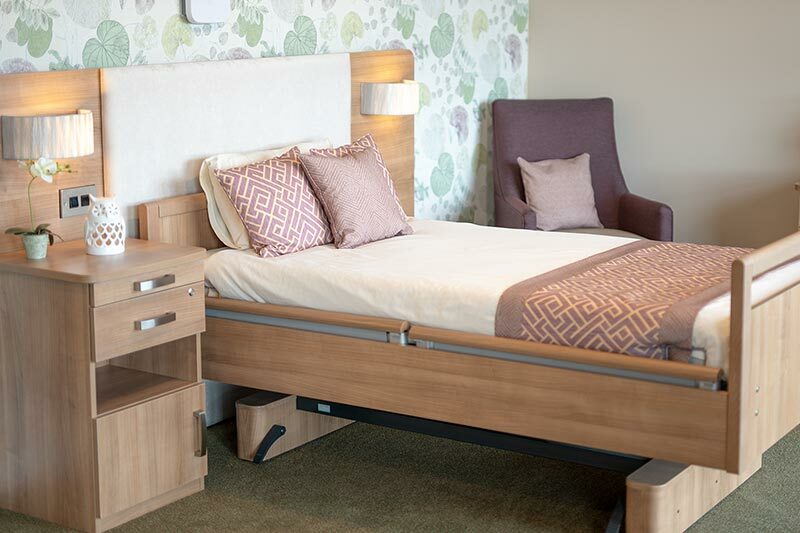 The home features all the latest in care home technology to give peace of mind to residents and their loved ones. 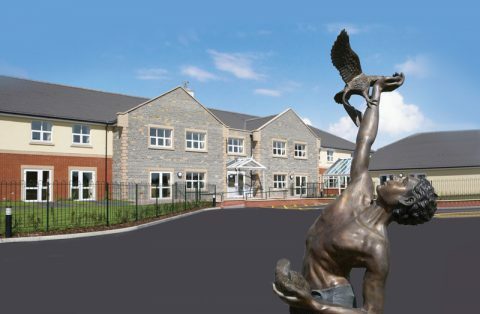 Casa di Lusso Care Home has been purpose-built to provide positive outcomes for people living there. 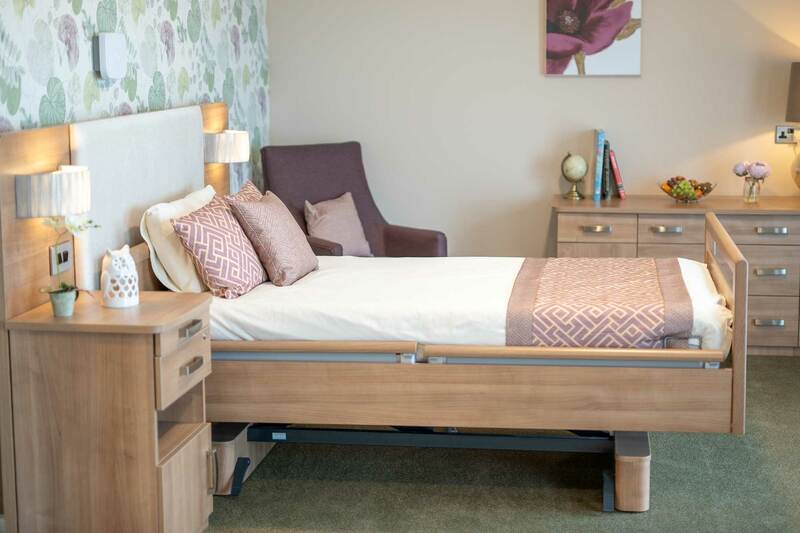 The home features all the latest in care home technology to give peace of mind to residents and their loved ones. 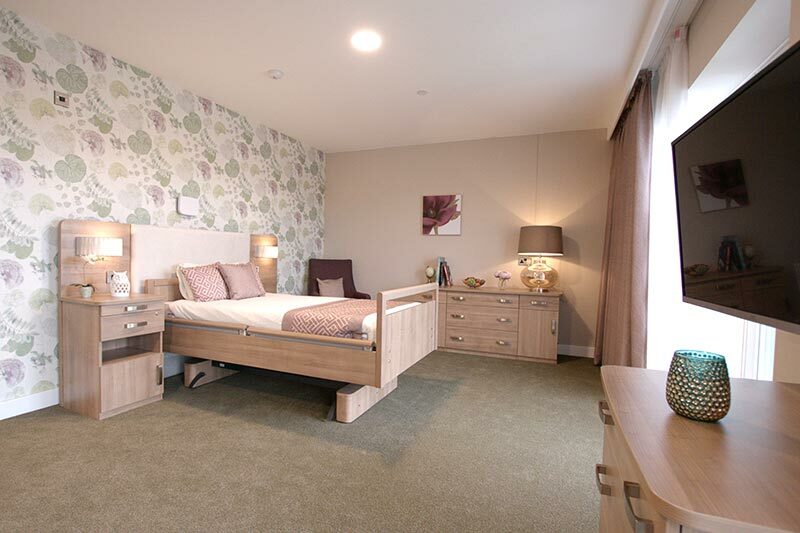 Prices start from as little as £900 per week. The home is primarily for individuals living with dementia and/or general nursing needs. The home also provides care and support for individuals with learning disabilities and mental health conditions. 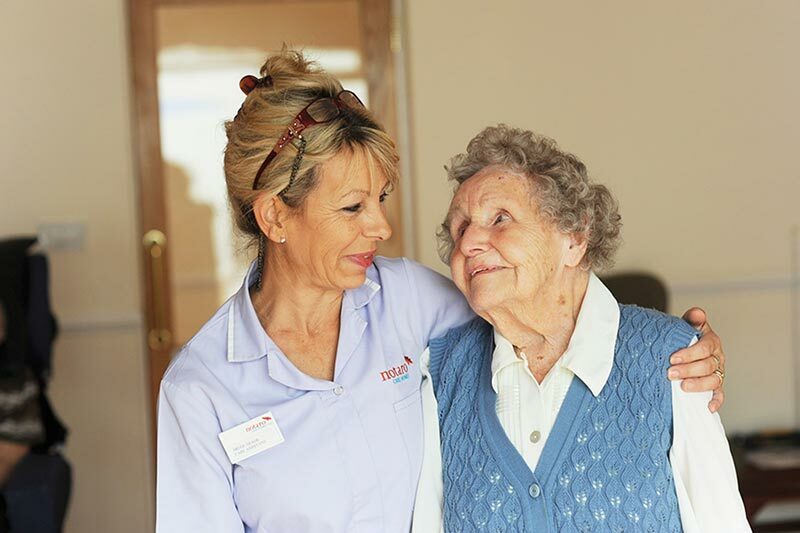 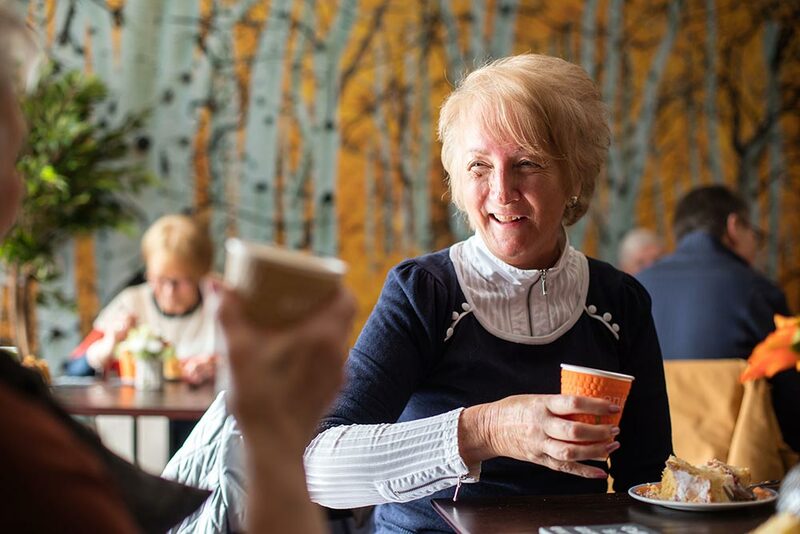 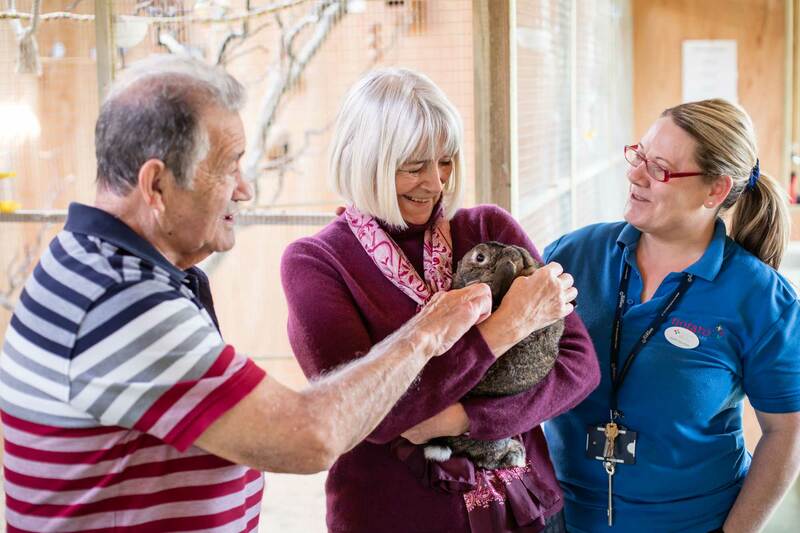 When choosing staff to work in Casa di Lusso Dementia Nursing Home, we not only look at their qualifications and experience, but we seek out fundamental qualities such as kindness, patience, empathy and respect towards others. 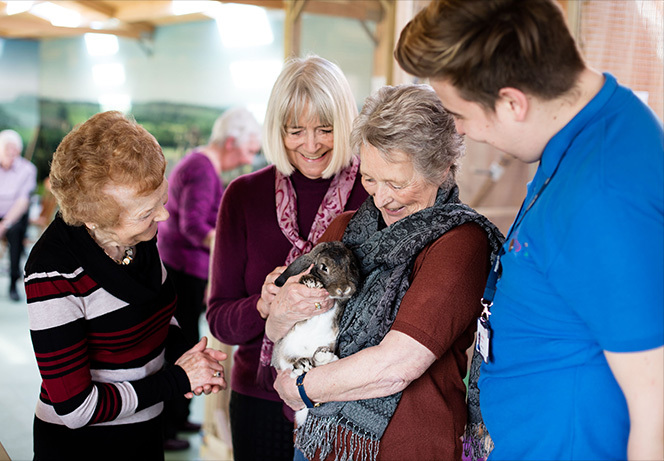 It’s vitally important each person has exceptional communication skills; understanding how you feel and explaining anything you may seem uncertain about, is crucial to ensure you are comfortable and happy, always. 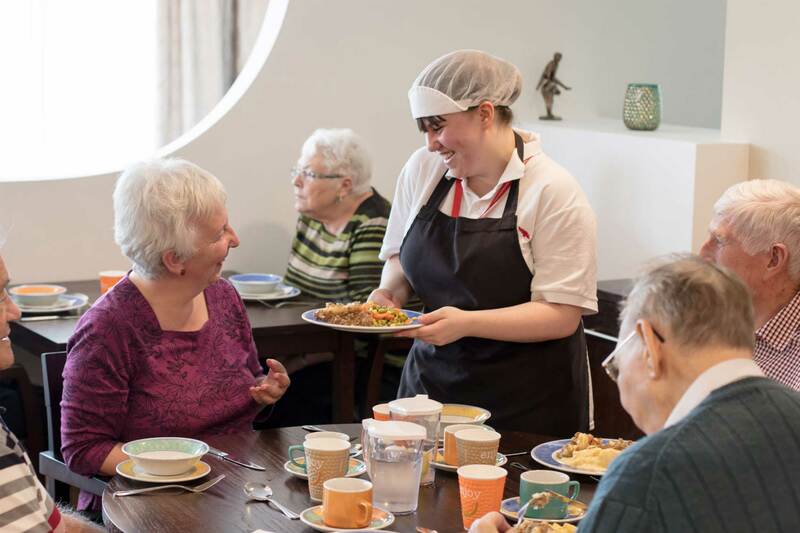 To meet our exacting standards each member of the team has gone through an extensive induction and mandatory training, and most have achieved or are working towards, nationally recognised Health & Social Care qualifications. 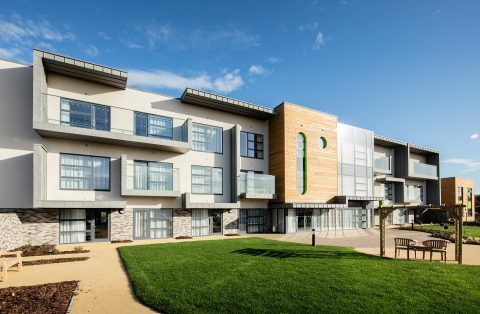 Through ongoing supervisions, we ensure that all our staff have the necessary confidence and requisite skills to perform their job to the highest standard. 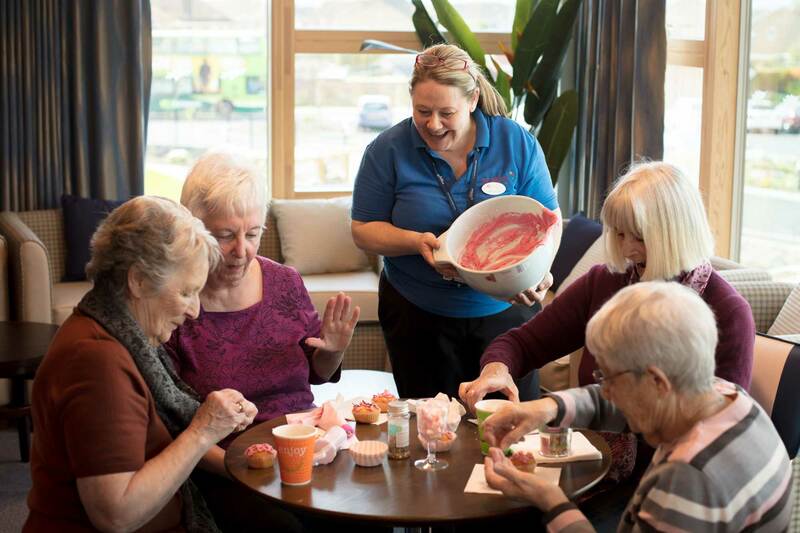 Training and continuous professional development underlies our organisation and is integrated throughout our homes. 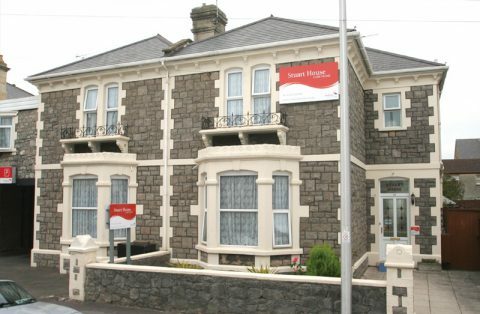 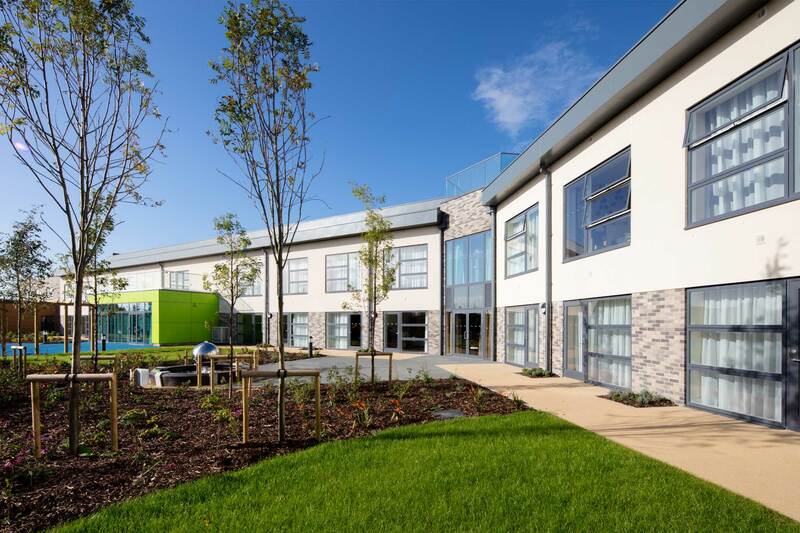 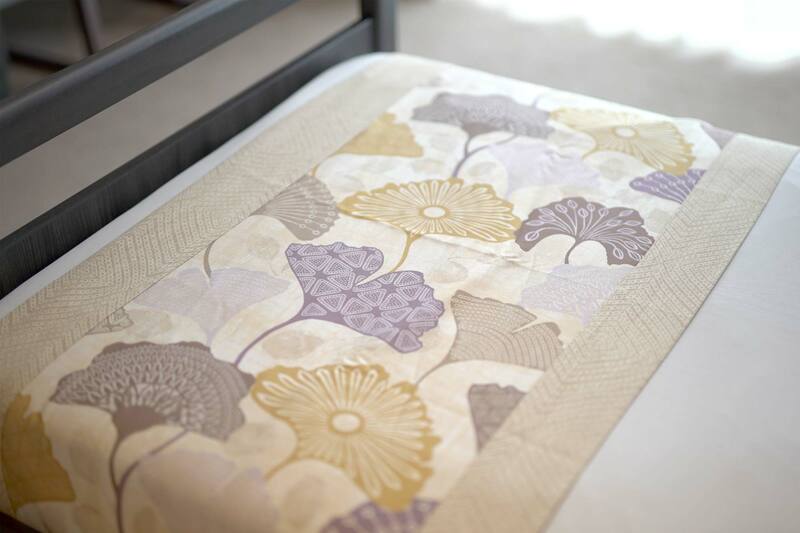 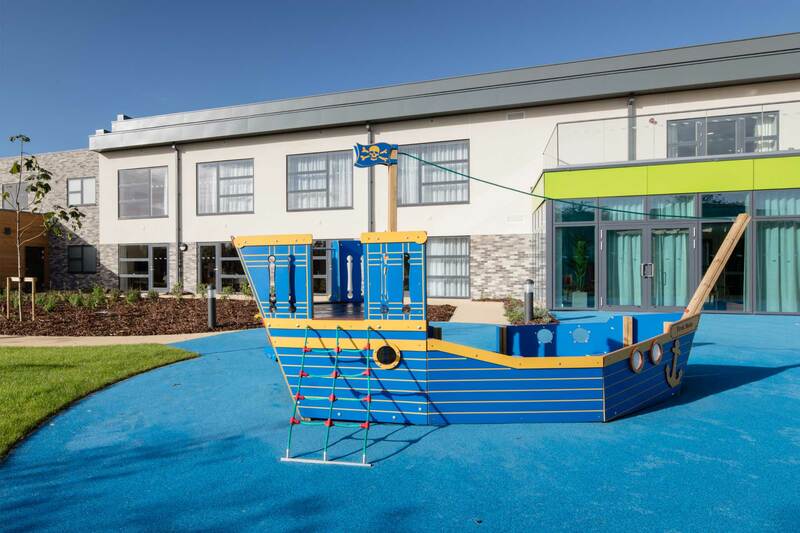 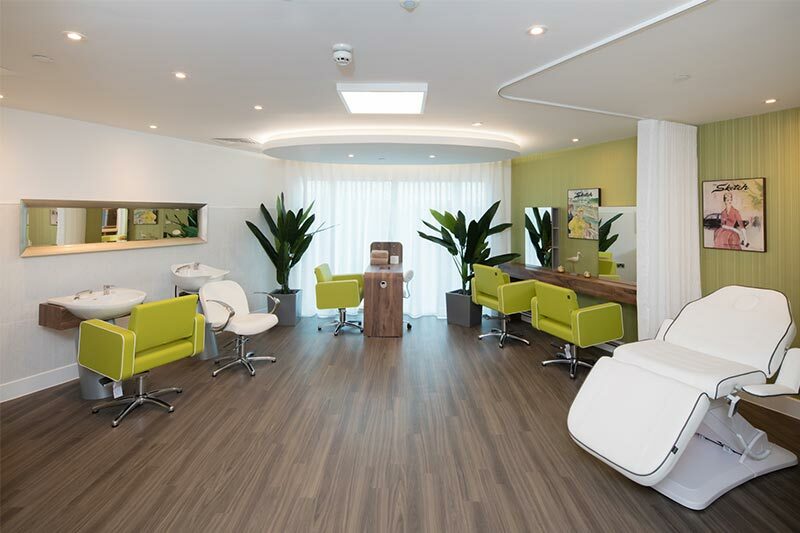 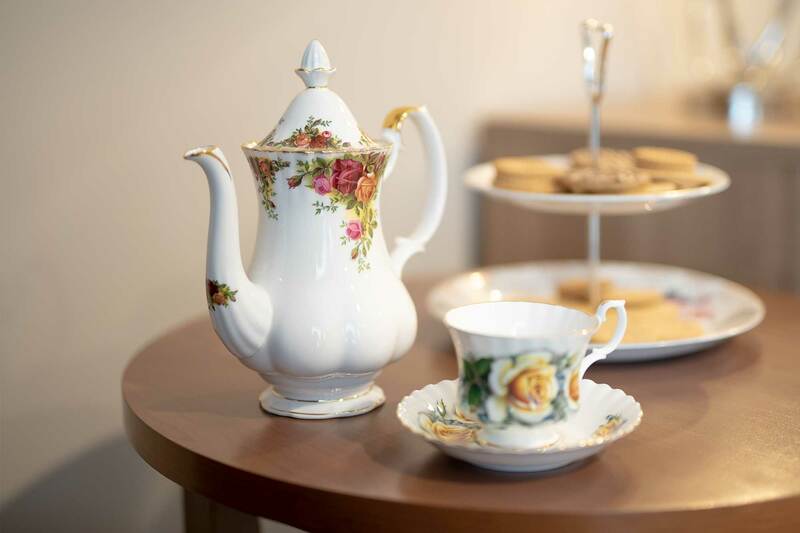 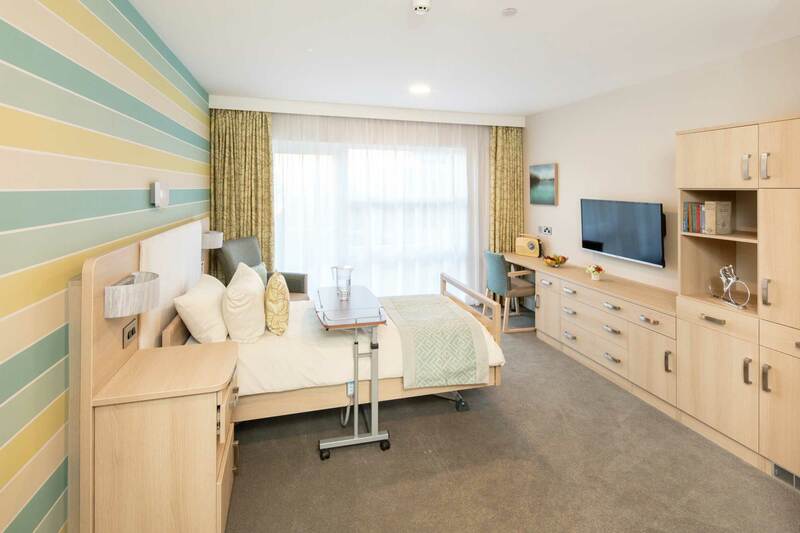 Each Classic room features an en-suite, as well as double glazing, under floor heating and a nurse call system, which alerts the care team to any unusual movement during the night, creating peace of mind for many relatives. 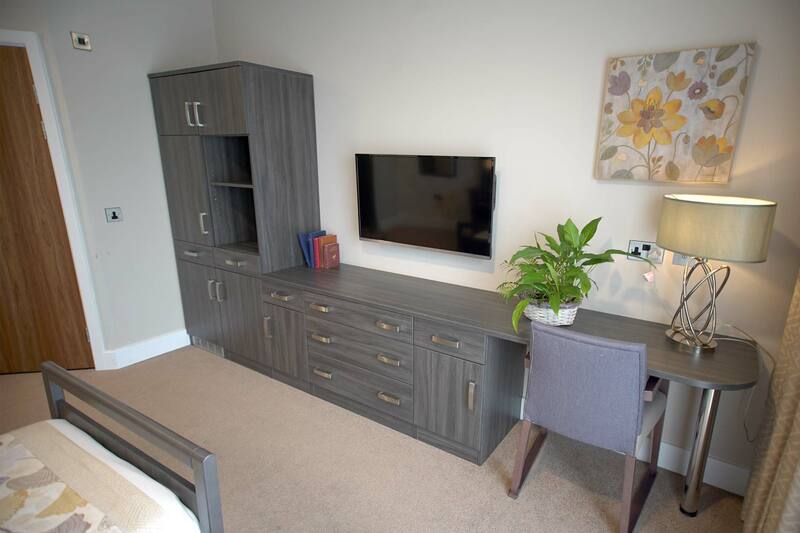 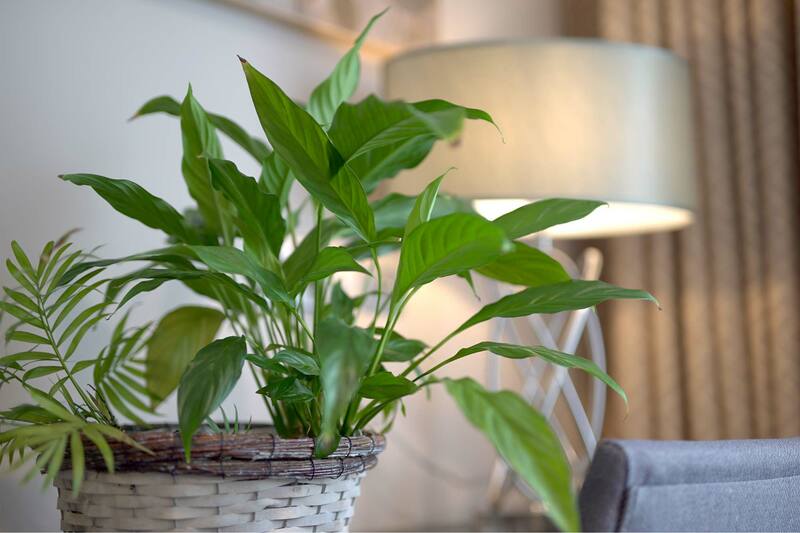 The rooms are elegantly decorated and beautifully furnished and residents are encouraged to bring elements of their home, to enhance their living area and create a more familiar home from home. 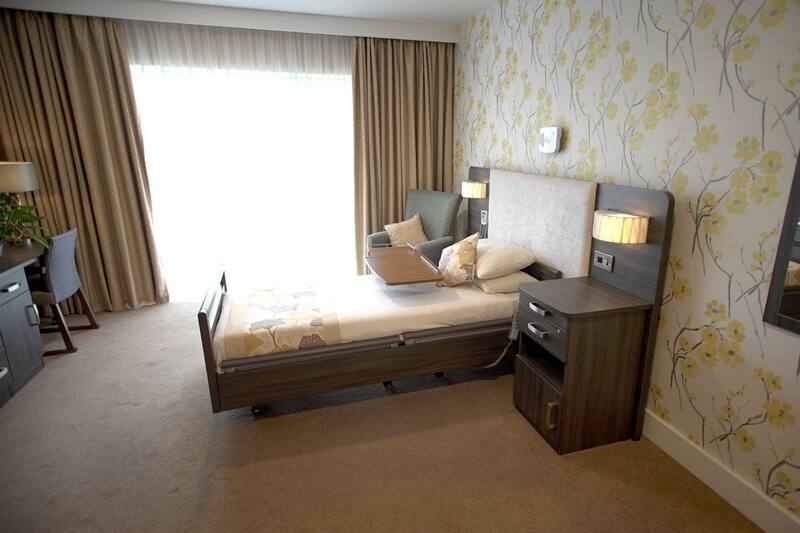 Memory boxes are located just outside each of the rooms which are filled with precious memories of the person living there, helping the person to identify with their own private accommodation. 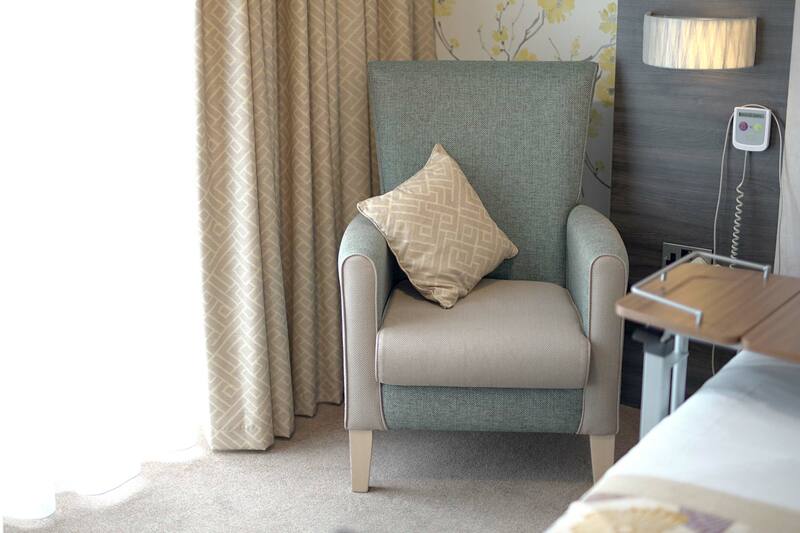 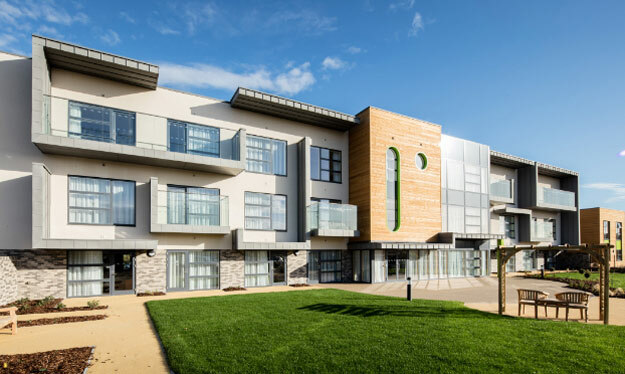 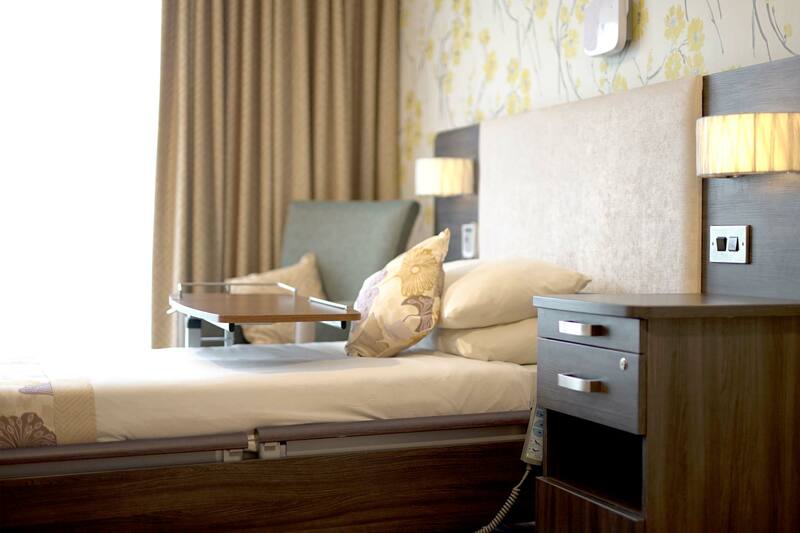 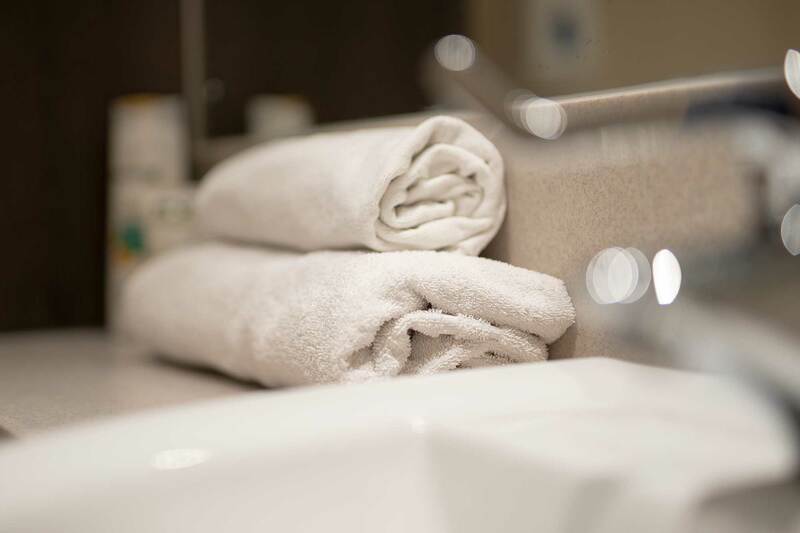 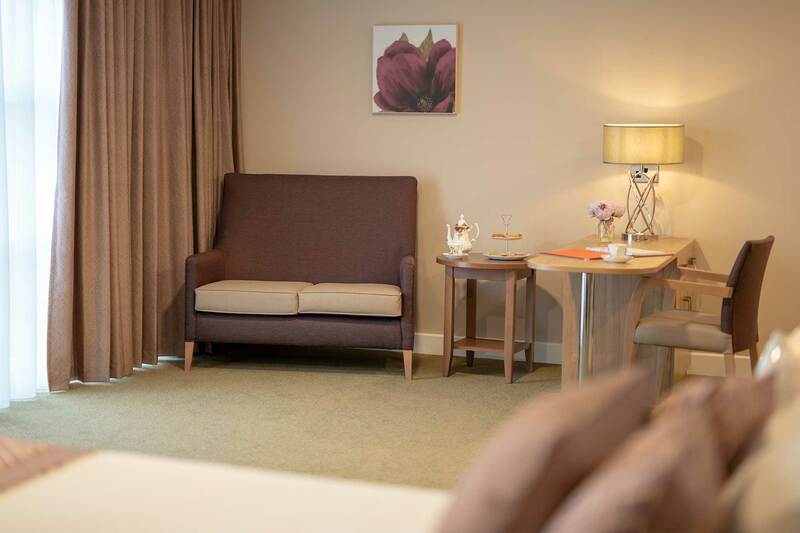 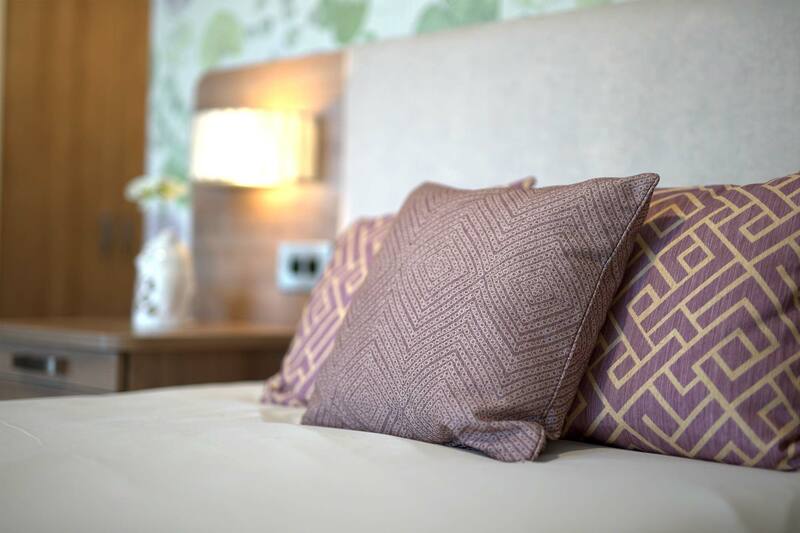 Each of our Premium suites are situated on the top floor and each features a large en-suite wet room, as well as double glazing, underfloor heating and a nurse call system, which alerts the care team to any unusual movement during the night, creating peace of mind for many relatives. 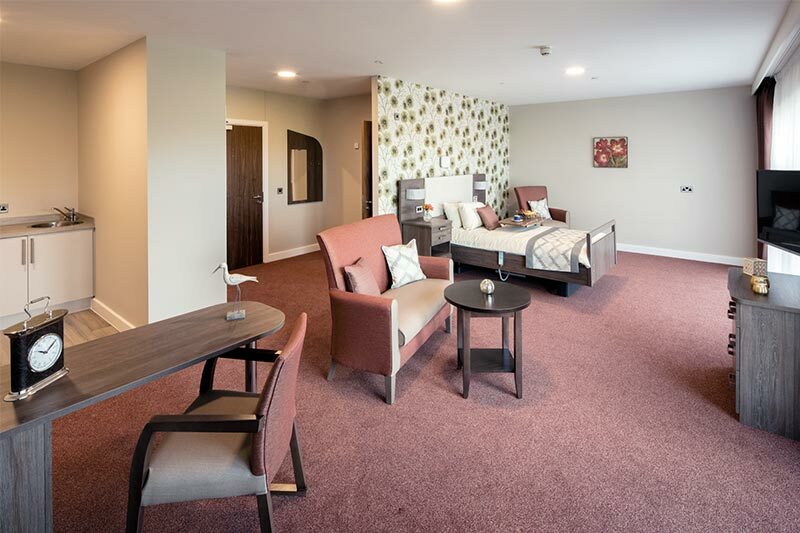 Double the size of the classic rooms, most feature a large or partial balcony, providing the perfect relaxing spot to read the morning paper and watch the world go by. 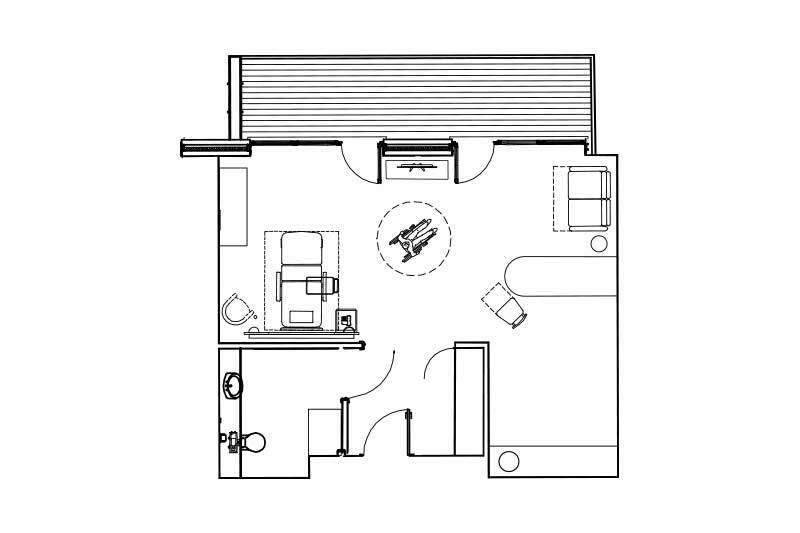 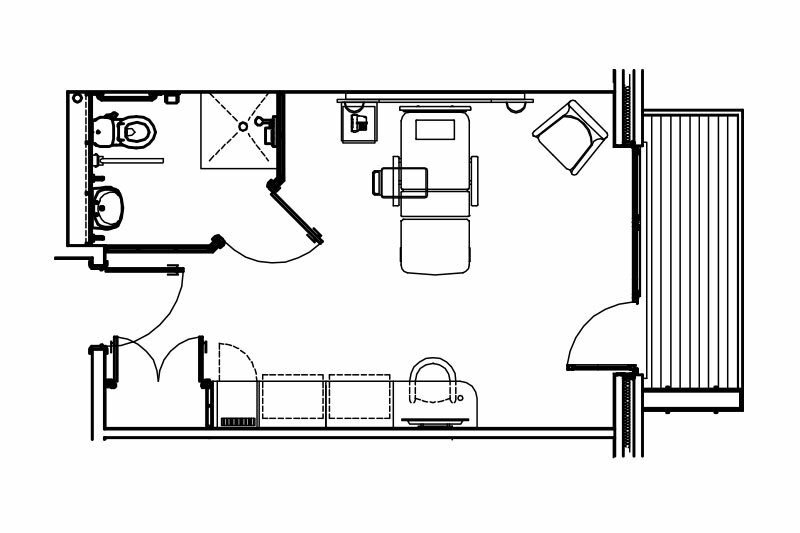 The suites have been thoughtfully designed to allow for self-sufficiency and feature a kitchenette with fridge, sink and plenty of storage. 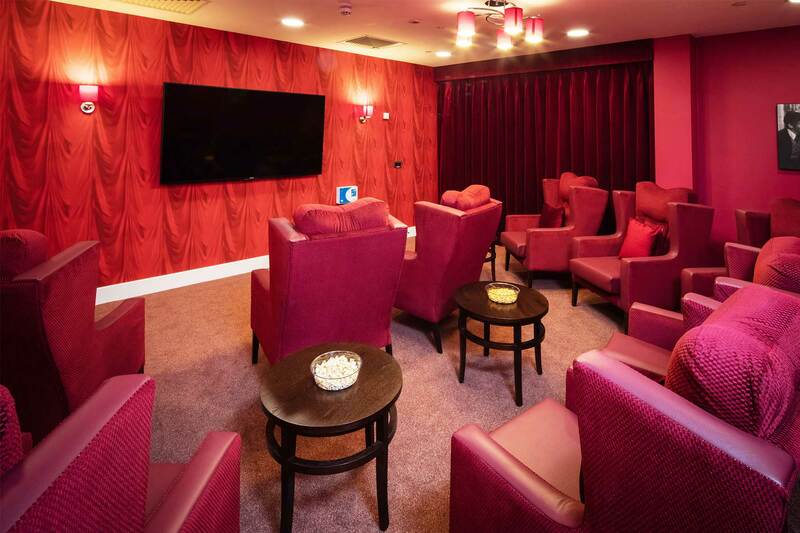 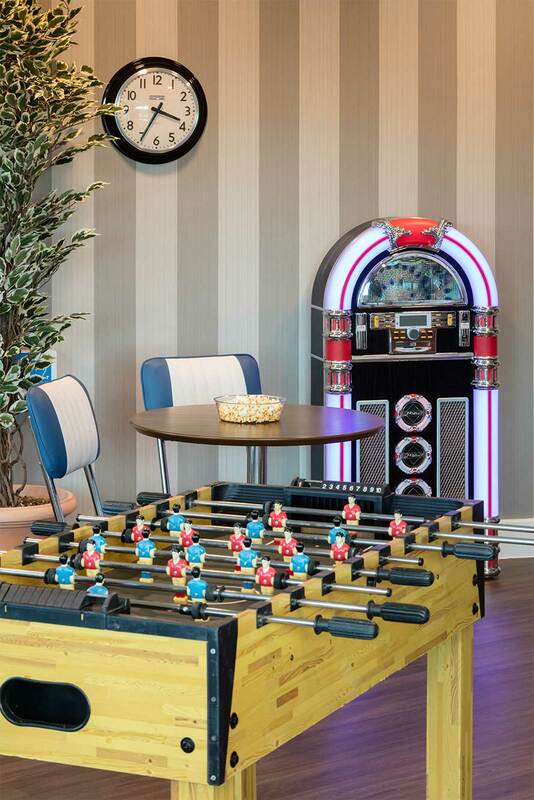 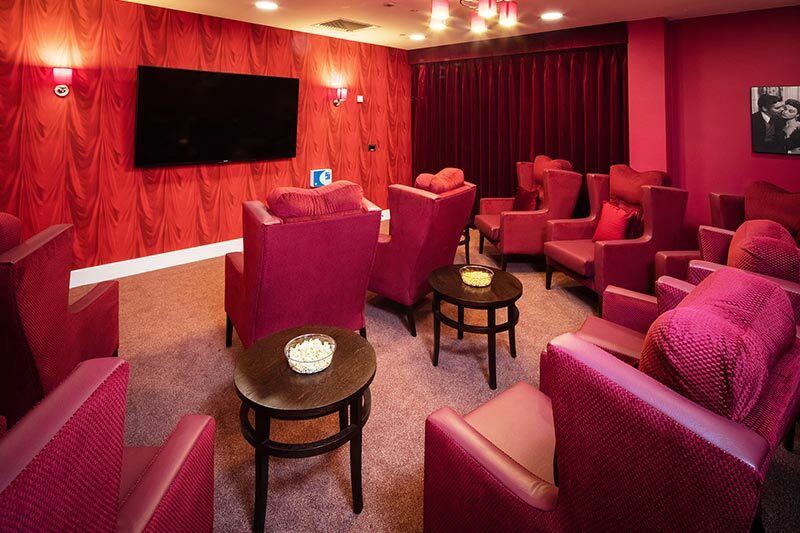 Due to the sizable floor space,each suite is large enough to have it’s own lounge area, meaning you don’t always have to socialise in the communal lounges to watch your favourite programme. The suites are elegantly decorated and beautifully furnished, however we do encourage you to bring elements of your home, to enhance your living area and create a more familiar home from home. 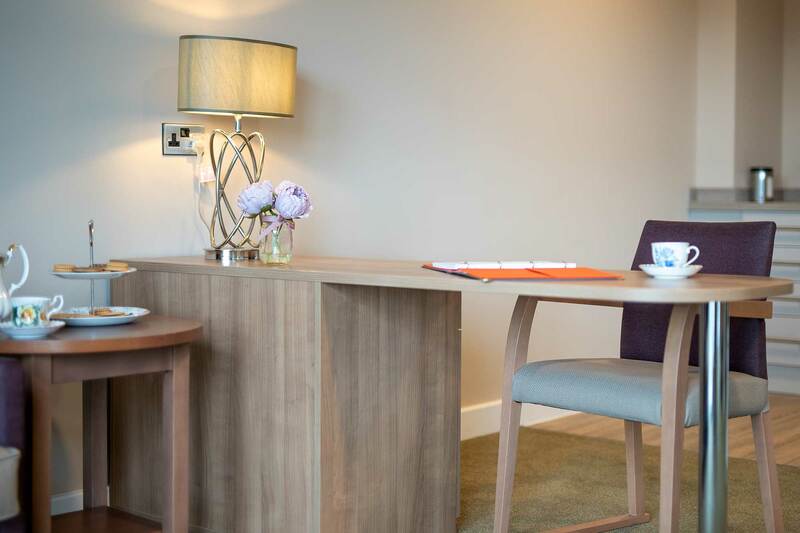 Memory boxes are located just outside each of the rooms which are filled with precious memories of your wonderful life, helping you to identify with your own private accommodation. 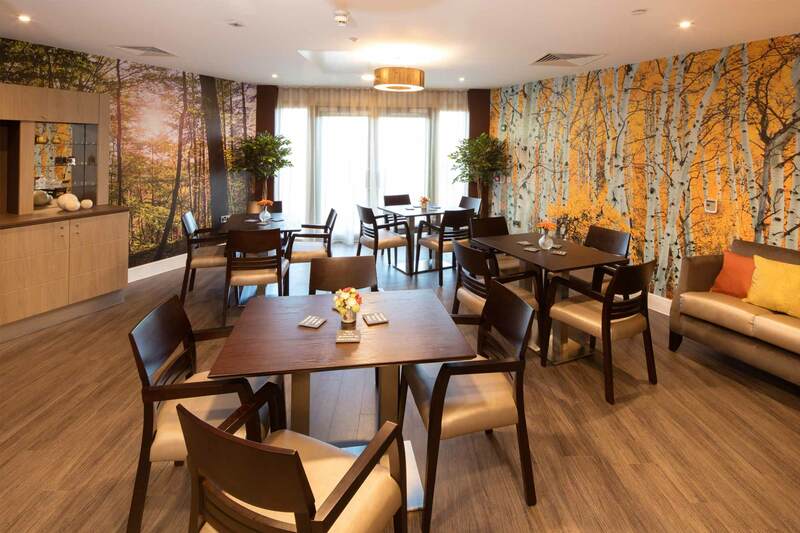 At Casa di Lusso, as in all our nursing homes, we have Registered Nurses in constant attendance, day and night. 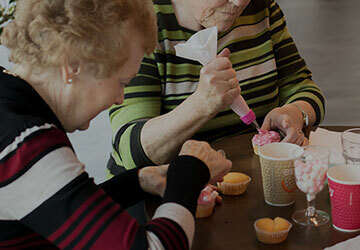 Of course, nursing isn’t just about clinical and medical care. 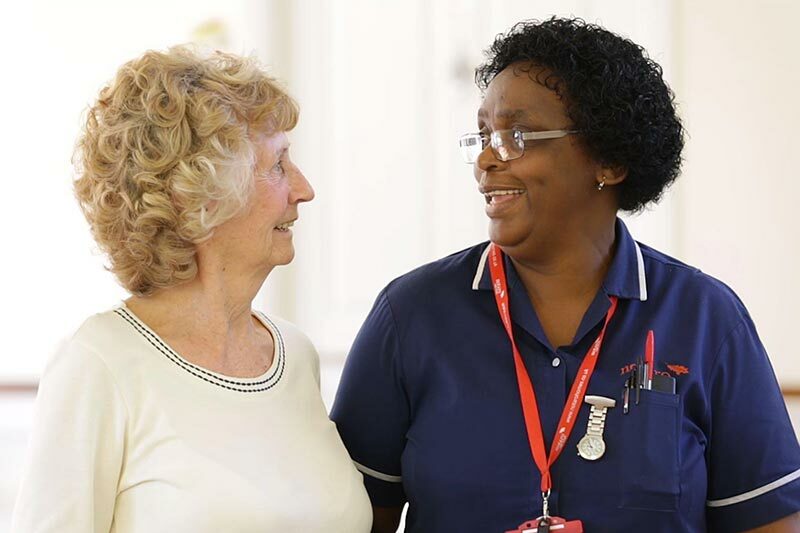 Our nurses are good communicators and listeners too, working well as part of a team alongside residents, families, friends and other specialists. 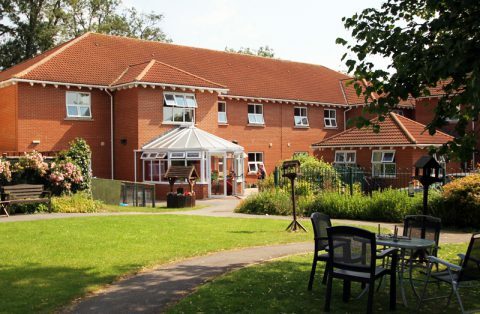 When faced with moving yourself or a loved one into a care home, it is essential you seek the correct financial advice and be certain about costs and affordability. 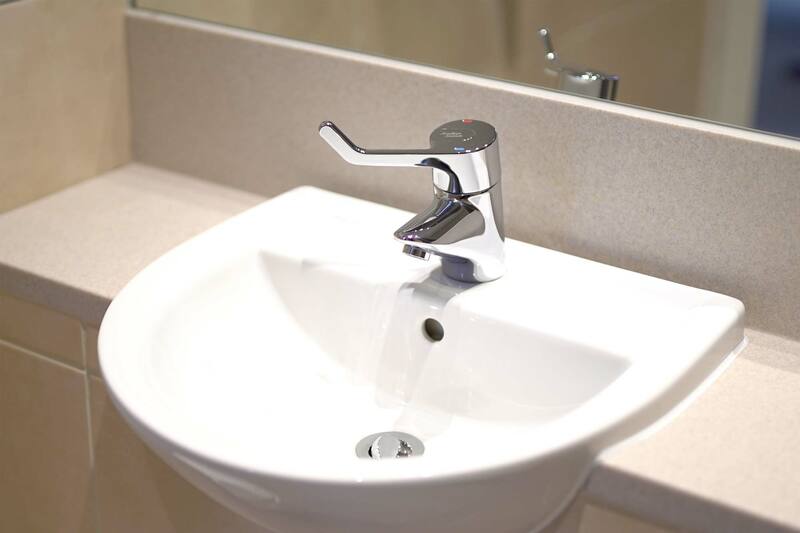 Firstly, you will need to ascertain if you are funded by your local authority or if you are self-funding. 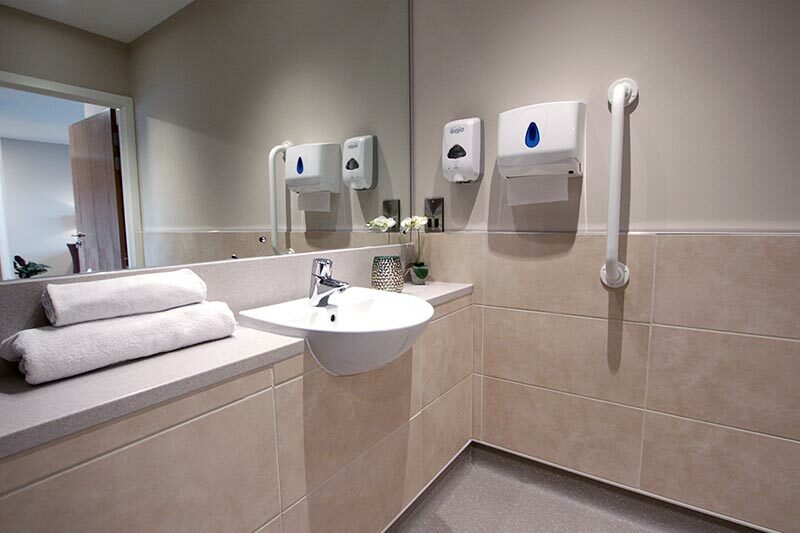 Your local authority will be able to help you with this, by doing a ‘Means Test Assessment’. 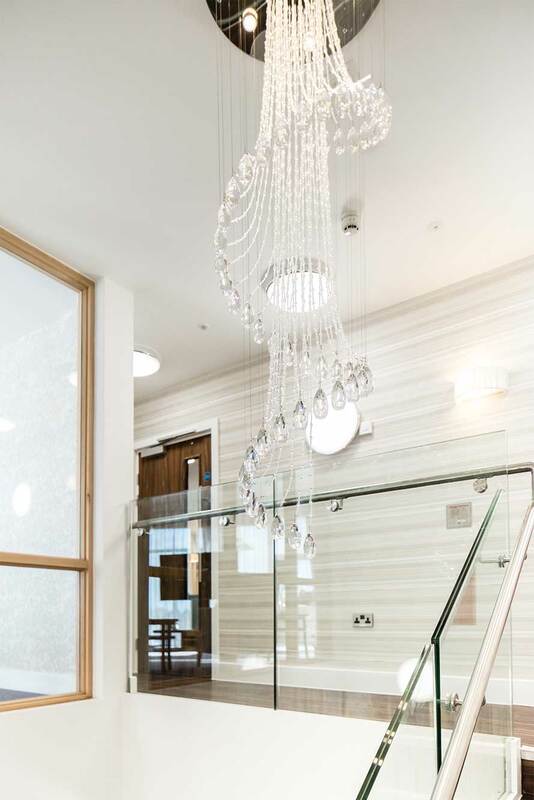 We would love to show you around the stunning Casa di Lusso.  Enter your details below and we will confirm within 48 hours. 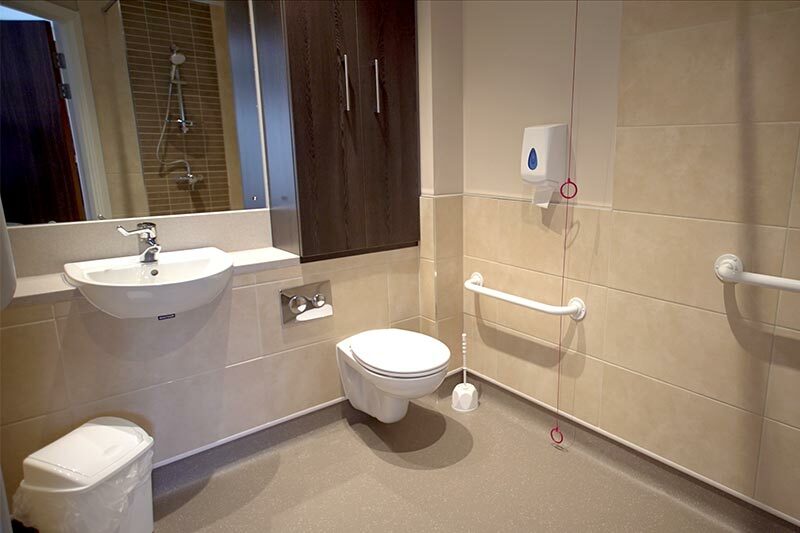 Alternatively you can give us a ring on 01278 557100. 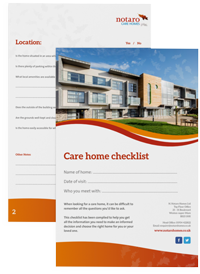 When booking your visit we will email you a Care Home Checklist. 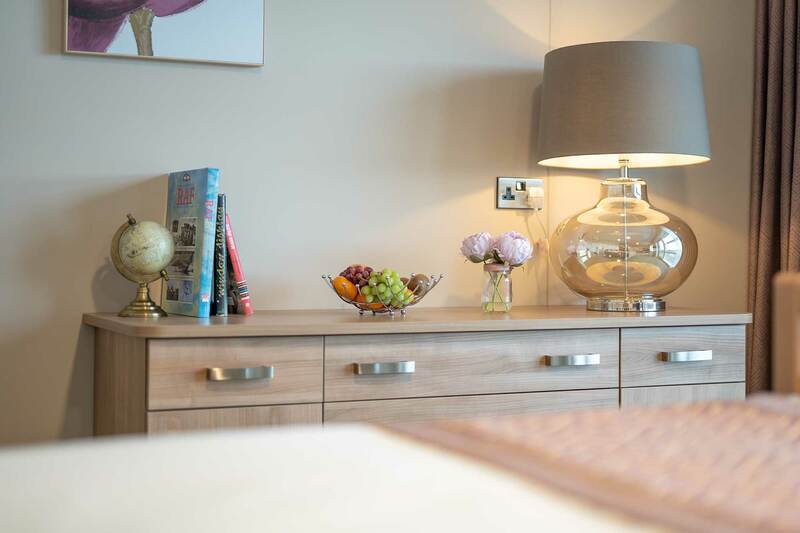 This is to help give you some guidance and advice on choosing the perfect home for you. 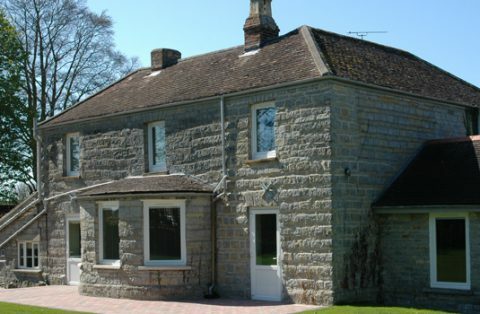 This is to help to give you some guidance and advise on choosing the perfect home for you. Enter your details above and we will respond within 24 hours. 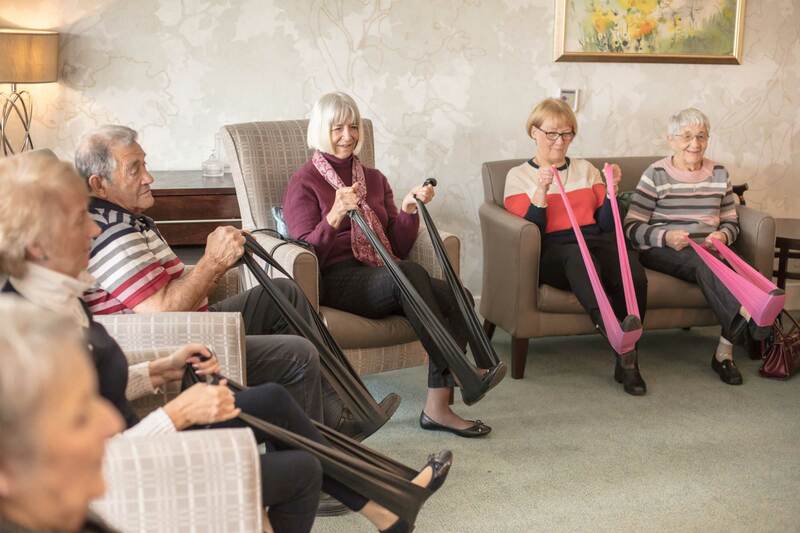 In our effort to promote a more positive and accurate image of our care provisions, we gather independent reviews from our relatives, residents and visitors to our homes. 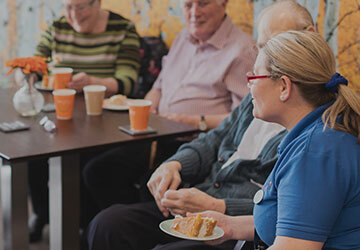 Carehome.co.uk is the leading online resource for the UK care industry, with extensive information on care providers, products and services, care fees advice and more. 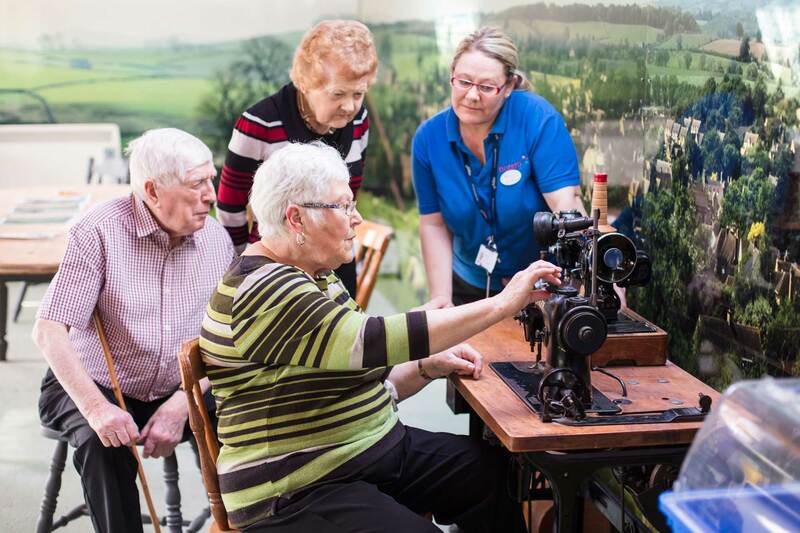 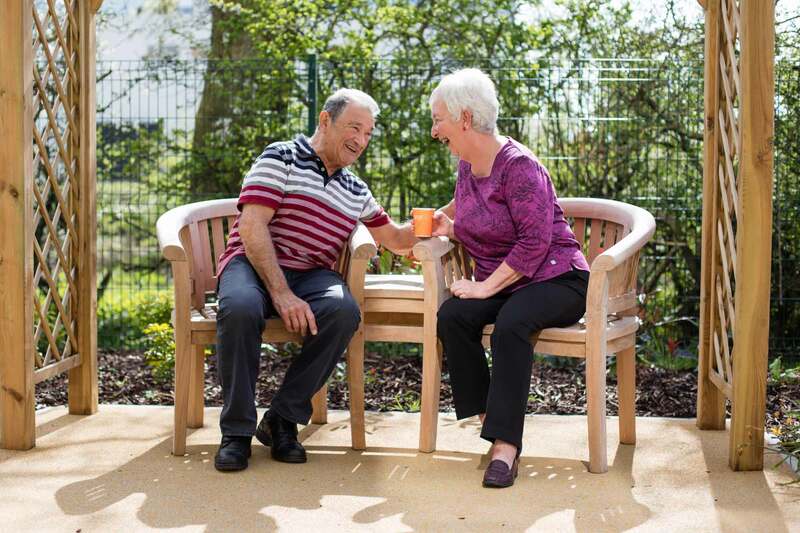 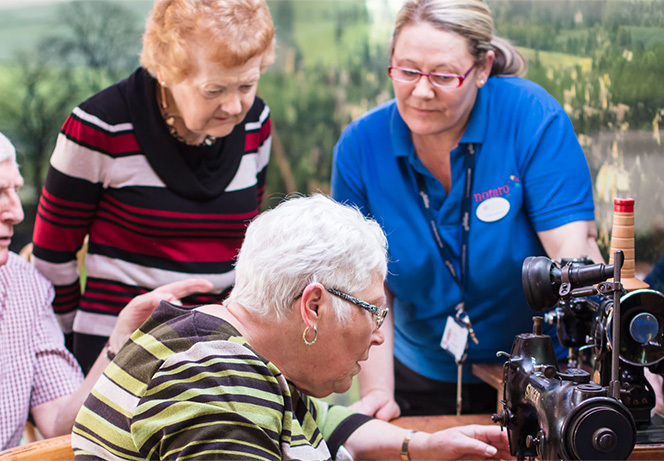 The aim of ‘review our services' questionnaire is to highlight the positive side of care, contributing to its public perception and allowing for the potential of quality care homes to identify their achievements. 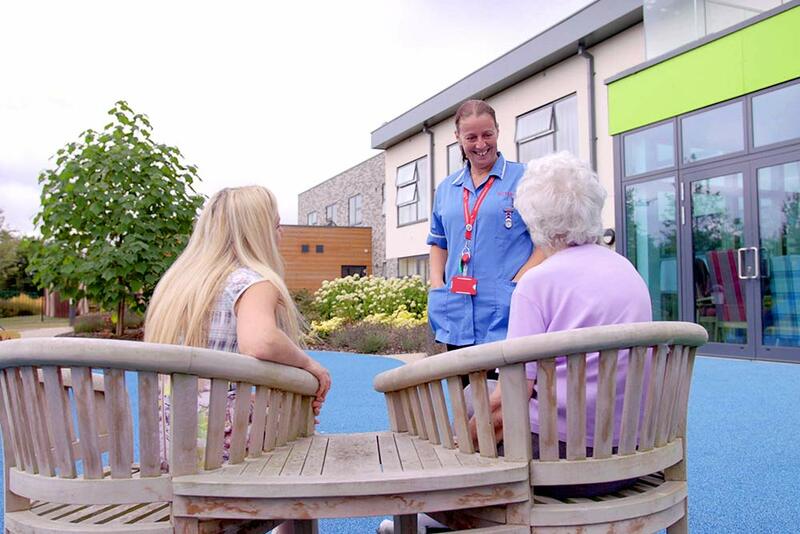 It also allows us to externally monitor, through you, the effectiveness of our provision and staff team, to ensure we are constantly delivering the quality and exceptional care and support we strive to provide.